These 3-pack rechargeable cordless phone batteries are fully compatible with Uniden: BBTG0671011, BBTG0743001, BT-101, DCX300, DCX400, DECT-4096, DECT 6.0, BT101, BT1011, BT1018, V-Tech 6010 and more models. 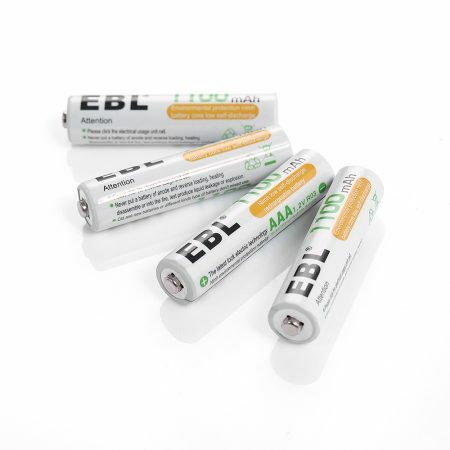 The replacement batteries are rechargeable Ni-MH batteries with great efficiency and performance in recharging. 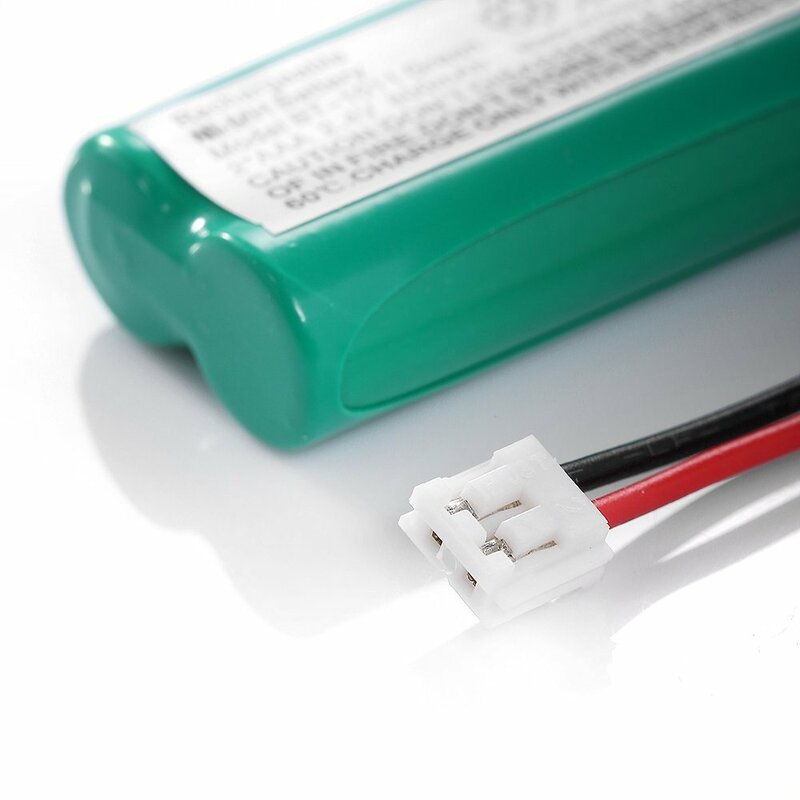 The 2.4V 800mAh Ni-MH batteries have long battery life for your home cordless home. 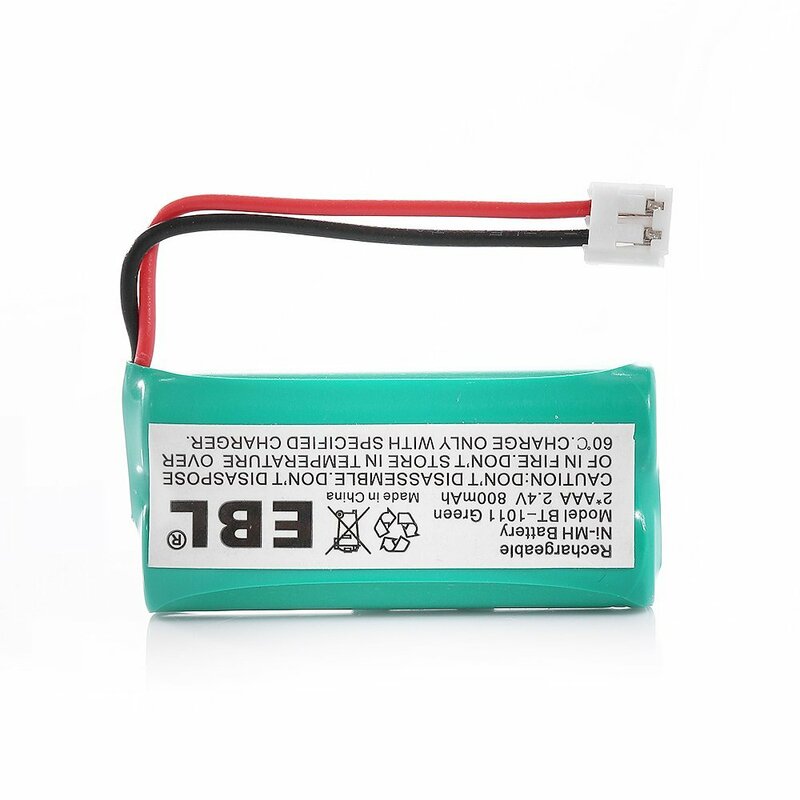 They are designed to work perfectly as the original battery. 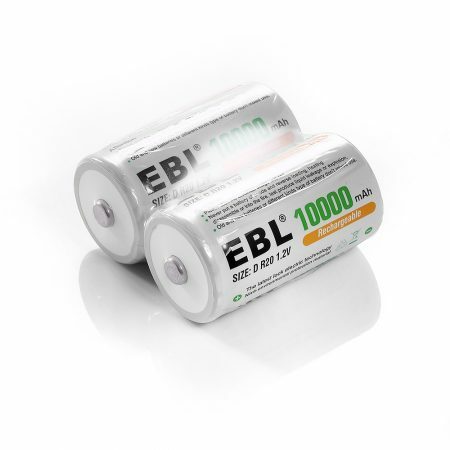 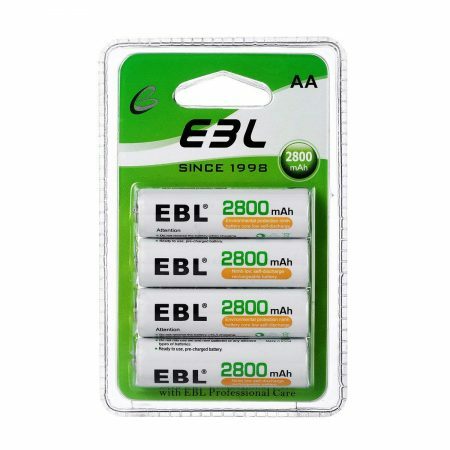 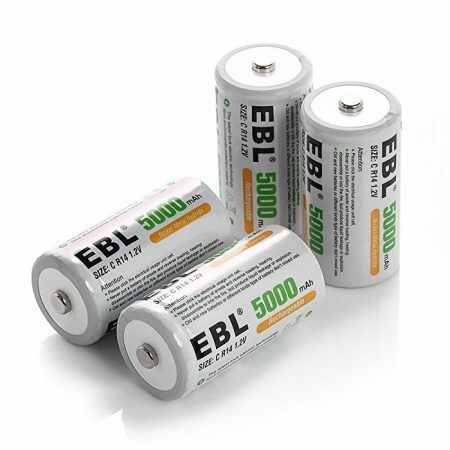 This EBL Ni-MH replacement battery is 100% brand-new, environmentally friendly and safe. 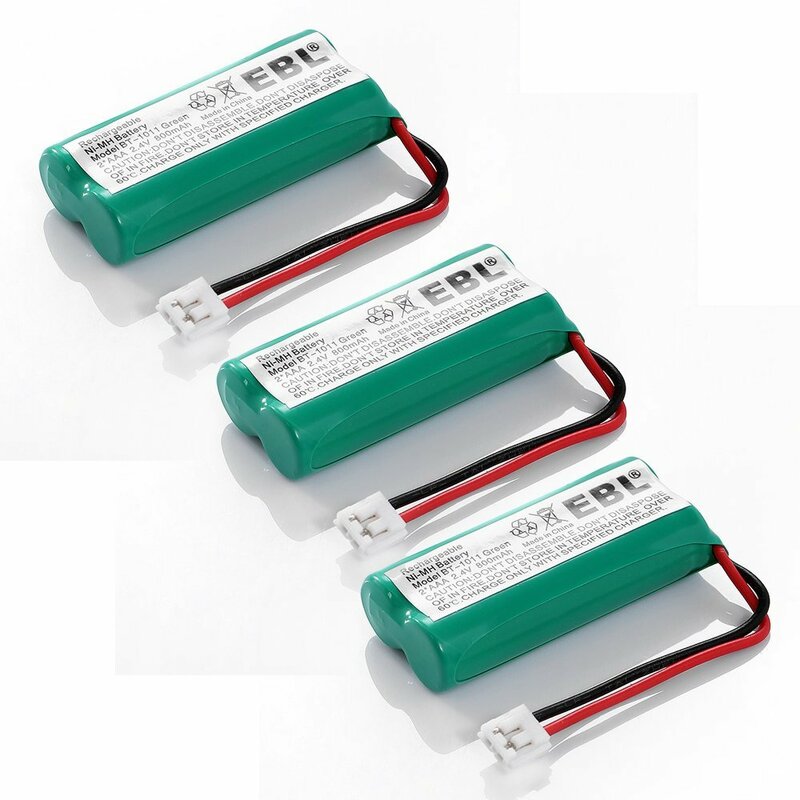 It’s made of reliable high-performance Ni-MH battery cells for battery efficiency and durability. 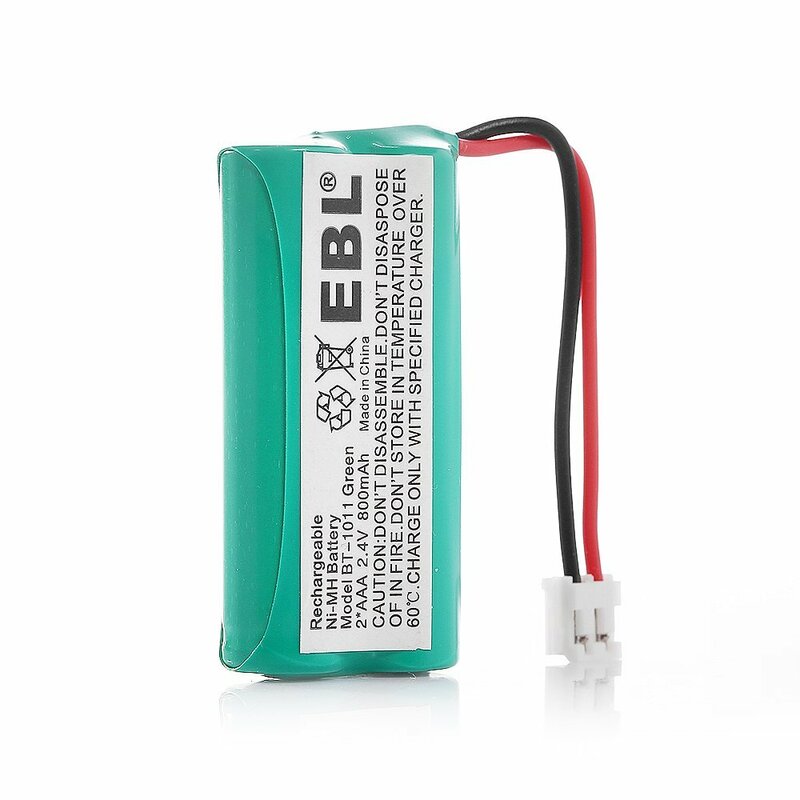 It can be recharge quickly without memory effect. 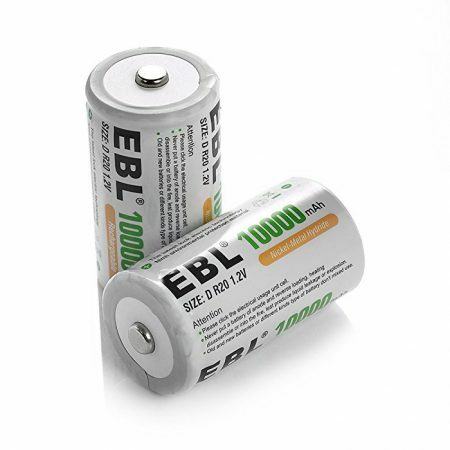 The battery is an ideal replacement for Uniden BT=1011.